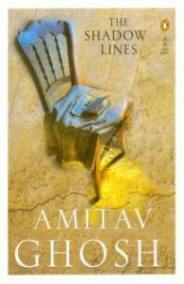 Amitav Ghosh captures the lines connecting time and events, and people with each other bound by ties of blood and history. This work of fiction is narrated by and follows the life of a young boy growing up in Calcutta with his grand mother and parents, and later in Delhi and London for his higher education. His Grandmother and Mayadebi are sisters, who grew up in Dhaka pre-partition. After the death of her husband, grandmother works at a school to raise her son without depending upon any charity, while Mayadebi marries a Diplomat and lives a life of luxury. Two characters plays pivotal role in the narrator’s life are Ila, a distant cousin of his from Mayadebi’s side to whom he is attracted yet his yearnings go unrequited, and Tridib, who’s Maya’s son. The story unfolds through flashbacks, then progresses occasionally in the present. This book with numerous characters and intricate web of memories moving back and forth, is my Read of the Week. This book, a collection of essays from Desai’s column ‘City City Bang Bang’in The Times of India is all about the quirks and essence of the Indian middle class. India having a heterogenous society with deeprooted parallel cultures across its regions and religions have common binding factors too in our peculiar tastes and ‘sab chalta hai’ (everything works..) attitude. The name of the book comes from a typical matrimonial ad in the english dailies, “Status match for a very pretty, very fair, Brahmin girl. Decent marriage. 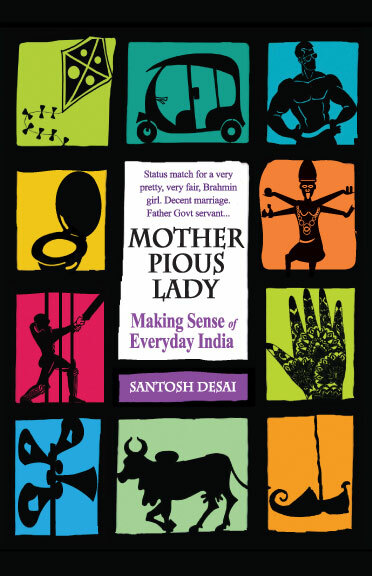 Father Govt servant, Mother Pious Lady…”, is a witty take on Indian society who’s obsessed with fair skin (Unilever’s Fair & Lovely sells like hot cake around the Country fuelling dreams of the middle class and filling coffers of the company), and arranged marriages offer such an insight into the psyche of Indian society and social structures. I laughed throughout the book as I could relate to the stories being a part of both the pre and post economic liberalisation of the Indian Middle class. A must read if you enjoy humor and want to learn about the real India beyond glossy mags and bollywood. This fantastically witty and hilariously delightful book is my “Read of the Week”.